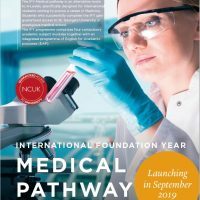 Oxford Sixth Form College has partnered with NCUK to offer the International Foundation Year, a one year, alternative to A-Levels for international students, with guaranteed access to university. 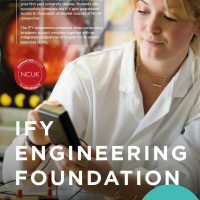 In addition to these, the IFY is recognised by over 60 universities worldwide. 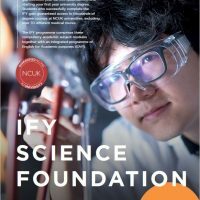 Students studying the IFY are welcome to apply to any university. We also offer the option of a Medical pathway, leading directly to a choice of degree in over 60 medicine-related fields. Why study the IFY at Oxford Sixth Form College? Opportunity to live and study in a world-renowned university city.